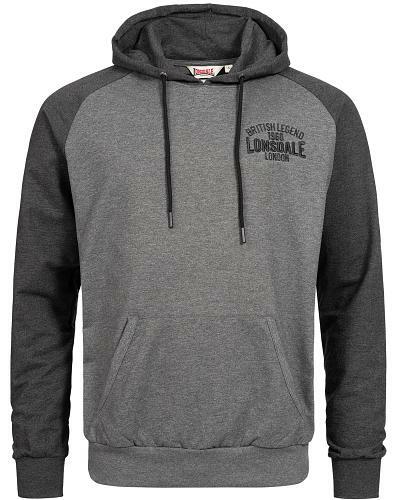 Lonsdale Haldane is both a fashionable and a sporty two tone raglan hoodies with a marl ash grey body combined with marl anthrachite sleeves, hood and chest embroidery. 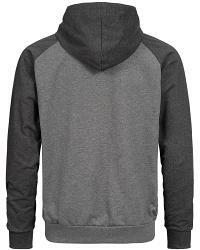 Haldane comes with a comfortable regular fit and is equiped with a set of kangaroo pockets. 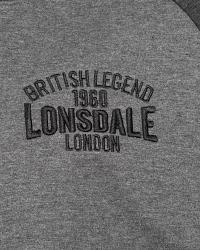 A perfect hoody for sport and leisure.